There is a unique pocket in the world that buzzes with warmth, inner peace and joy. The people are peaceful, with a quiet confidence emanating from their eyes. They smile broadly, and are filled with energetic laughter, friendly gazes and cozy hugs. Welcome to Belize. 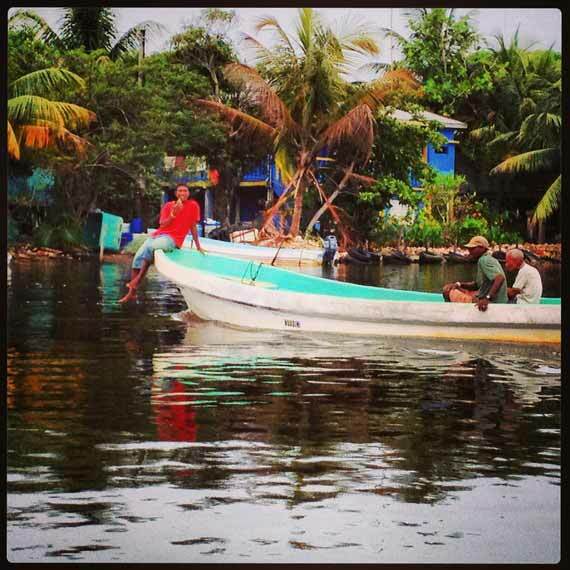 Belize is more than a Birkenstock, barefoot backcountry. When I told people I was going to Belize, they responded in one of three ways: "Where?" or, "Isn't that a sweaty jungle of creepy crawlers?" or, "Where is Belize anyway?" So scrap your preconceived ideas of this petite little country, smushed between Guatemala, Mexico and the Caribbean Sea. Although part of Central America, both geographically and politically, it refuses to be part of its neighbors to the left. Rather, Belize celebrates a diverse culture; in fact, they're known as the Central American melting pot. With a deep Caribbean influence, you won't find chimichangas here, amigo. It wasn't long ago that no one knew of Belize. No one knew that the best diving in the world was here, and no one knew how easy and affordable it was to get to, and to stay in. No one knew how nice the locals were, and no one knew they all spoke English. Shatter all your beliefs as we dive deeper in the topic of Belize by debunking five myths about Belize. You can't blame your sophomore geography teacher for your lack of recall on this one. Belize, although culturally inspired by the Caribbean, is on the mainland of Central America. 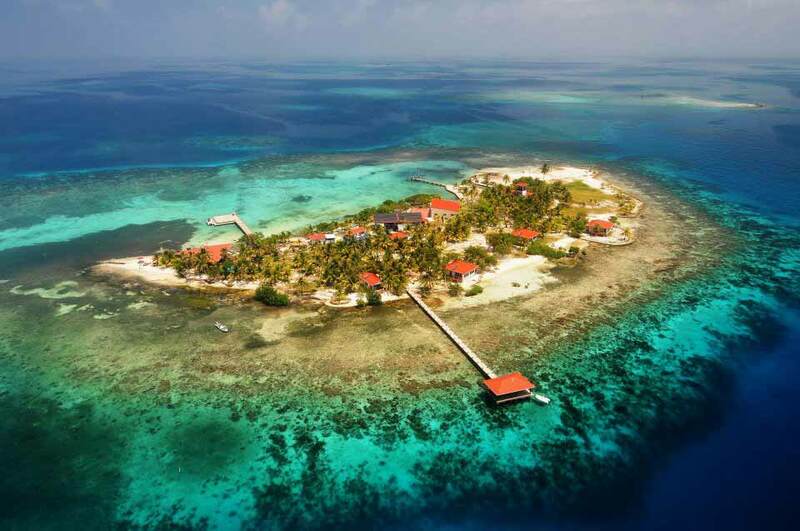 Its tip reaches out gracefully toward the sea, and although it is a country geographically composed of Central American soil, perhaps most of the confusion comes from Belize hosting many exclusive resorts nestled peacefully on the Caribbean Sea. 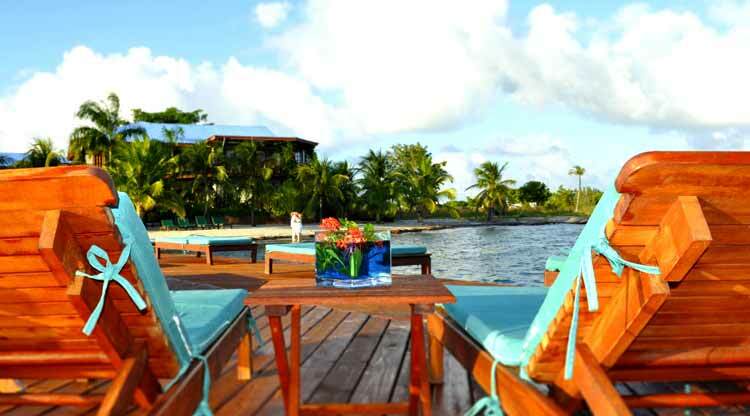 Hatchet Caye, 17 miles off the coast of Placenica, is an exclusive resort with ocean-view cabanas. Snorkeling Belize's barrier reef (the second-largest in the world) is a destination diver's dream. Images of Tarzan may enter into your mind when you think of Belize, but Belize is no untamed jungle full of broken down tree houses. Some of the world's best eco-lodges are nestled in the ancient rain forest of this beautiful country. The Lodge at Chaa Creek is regarded as one of the world's top eco-lodges, and for good reason. Staying at this jungle lodge makes you feel more like a VIP or celebrity than a lonely, lost backpacker. 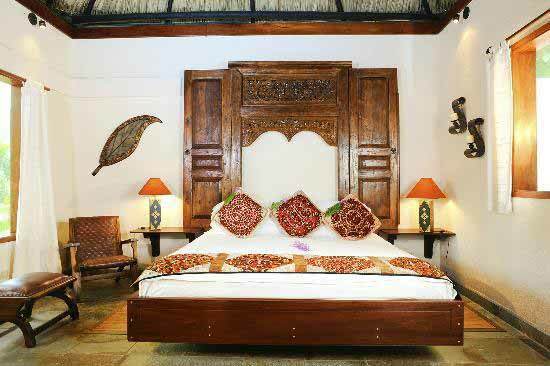 The luxurious, thatch-roofed cottages are expansive and designed to evoke inner peace and a state of constant calm. You won't be gorging on tacos and or chile rellenos here; instead, your taste buds will soar with rich textures and bold flavors. Belizeans enjoy meat pies, lobster fritters, chicken tamales, johnny cakes, iguana and gibnut (a local indigenous species). Everything has a kick; Belizeans love peppers and hot pepper sauce with habaneros and jalapenos -- the hotter the better! Guests who stay at the Chabil Mar Villas in Placenia can eat delectable meals on the resort's dock, which extends out into the Caribbean Sea. 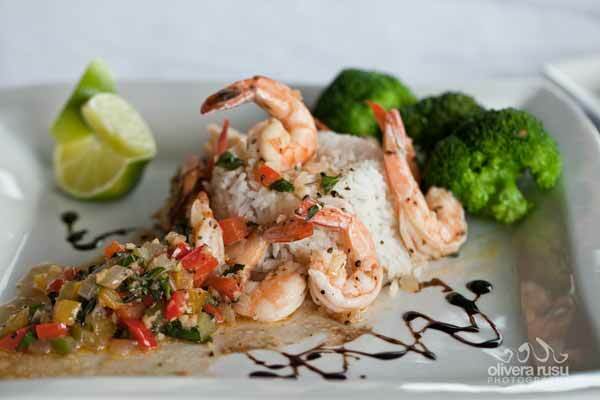 You will enjoy the breezy balm of the ocean as you indulge in a indulgent feast of exquisitely tender garlic lobster. While Guatemalans might tell you that there are no Mayan ruins in Belize, you can tell them to consult their history books. 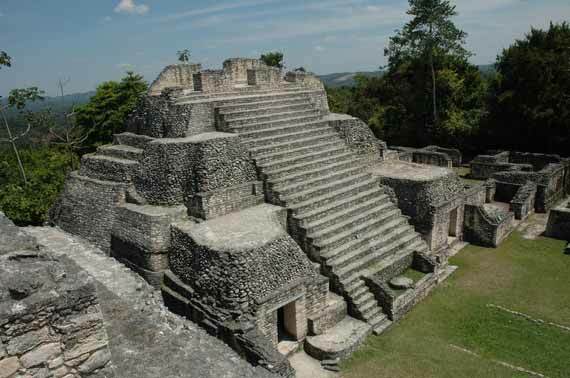 Archaeologists estimate that at the peak of Mayan civilization, one to two million Mayans lived within the borders of present day Belize. Mighty Mayan cities, such as Xunantunich, dotted the landscape, and guests who stay at The Lodge at Chaa Creek can visit the ruins of these amazing cities and explore the country's rich history. Just because Belize borders sleepy neighbors, that doesn't have any effect on the Belizean state of mind. While the long strips of warm, white sand beaches and cheap mojitos could make for a lazy holiday, there is no shortage of activities for the adventurous type. There is almost too much to do -- from caving, to diving, to jungle hiking, horseback riding to climbing Mayan ruins, you will never run out of things to do in Belize. If you are craving warm weather and cozy beach time, Belize is a must add to your future travel plans.